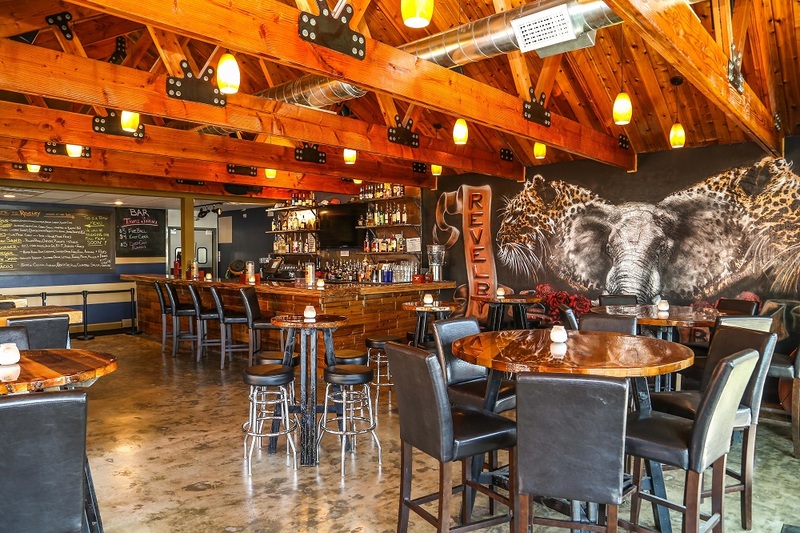 Have You Done Brunch at These 6 Local Restaurants in Austin? Brunch is a way of life. There’s an art to finding the perfect place, with the perfect vibe, that serves that egg just the way you like it. 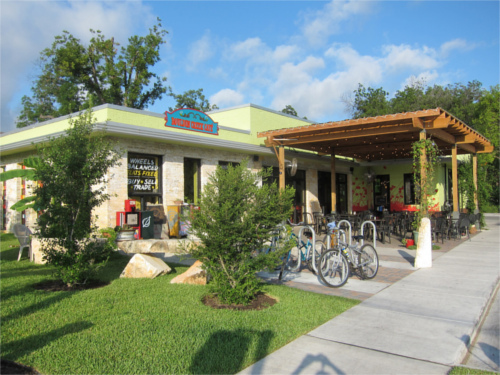 Austin originals Magnolia Cafe, Kerbey Lane, and Juan in a Million have fan followings that could put a celebrity to shame. The oldies are goldies, and nobody doubts that. 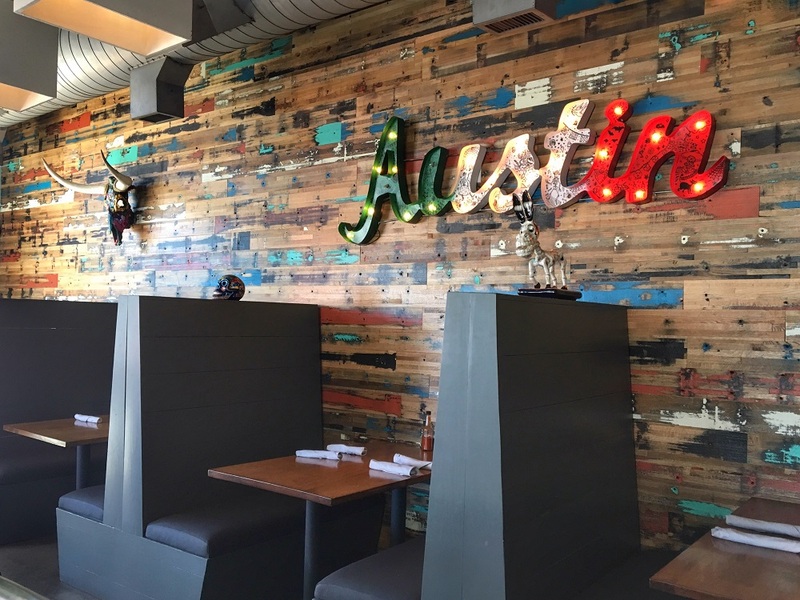 But consider having a go at some of the newer restaurants Austin has to offer. 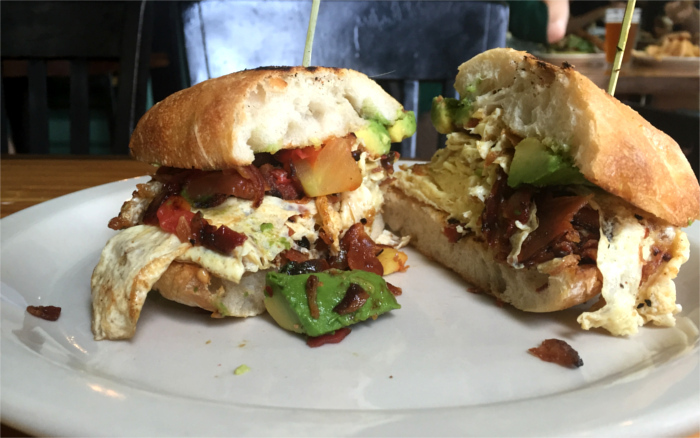 I did the research for you, and suggest these six local spots to satisfy your brunch cravings. Editor’s Note: El Burro closed suddenly in July 2017. I love checking out new restaurants because I like to experience a restaurant in its infancy stage, when it’s still learning to “walk.” It can be rewarding to watch a local restaurant come into its own. I find that younger restaurants are also more likely to take risks and experiment, as they figure out their style and role in the community they serve. While the word revelry means “lively and noisy festivities, especially when these involve drinking a large amount of alcohol,” according to Oxford Dictionary, don’t let Revelry Kitchen + Bar fool you. Their food inspires just as much merriment as their cocktails. Even better, all the festivities won’t leave you broke. 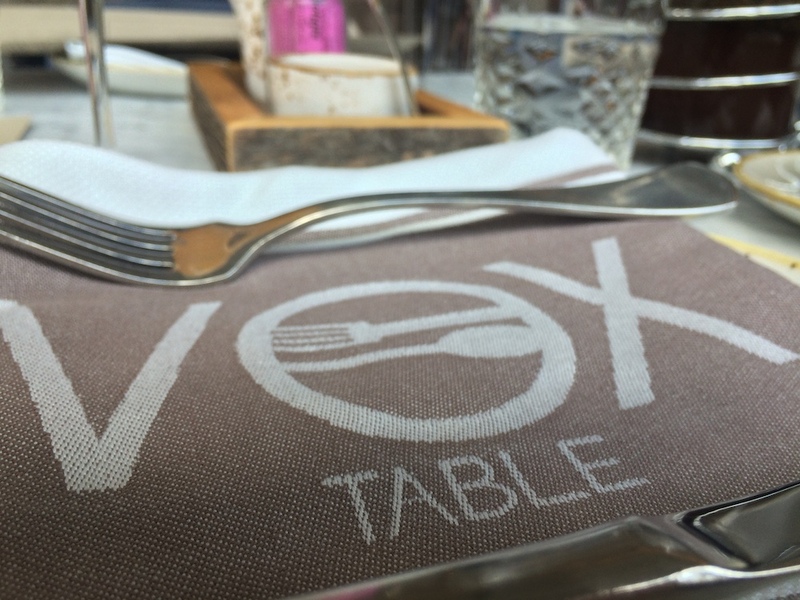 Editor’s Note: Vox Table shuttered in 2018. 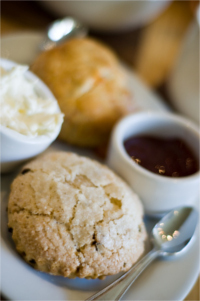 Brunch is my favorite made-up meal with savory and sweet options galore. 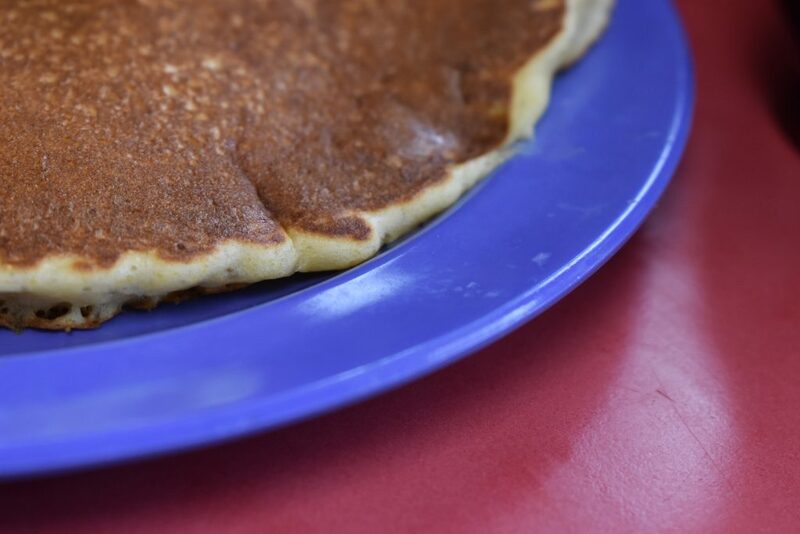 And if you agree, then you’re probably also craving more weekend brunch options in Austin. What’s brunch without crispy bacon, spicy sausage, or maybe some brisket hash? 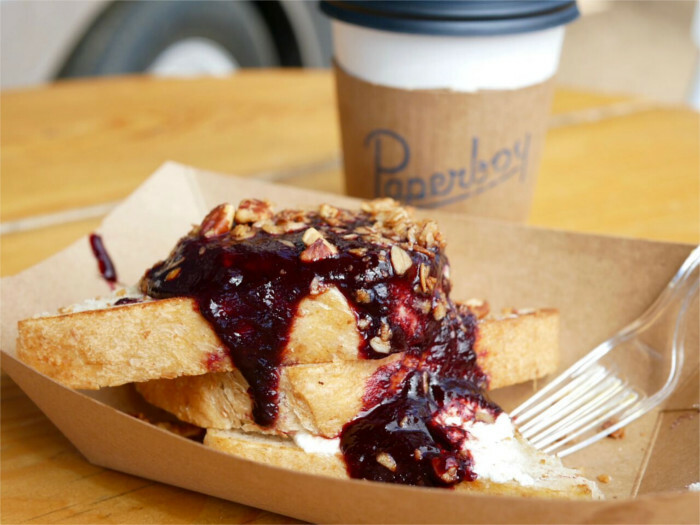 If you’re at Bouldin Creek, you’ll find that brunch is exactly the way it should be. Brunch (noun): The lazy Sunday morning afternoon tradition of breakfast lovers who never wake up in time for proper breakfast. First and foremost, I am a foodie. 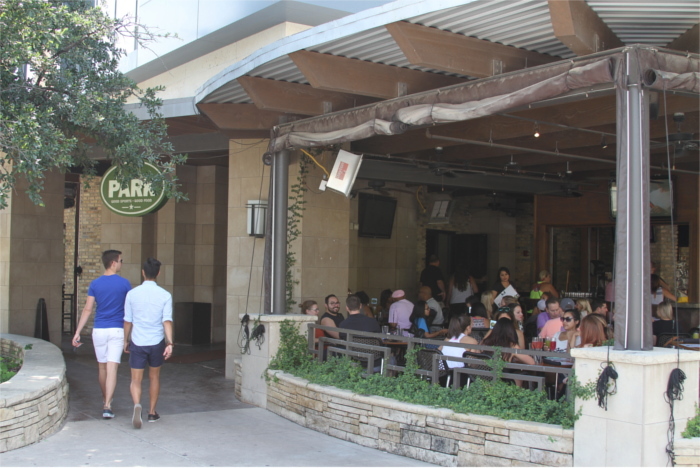 I love indulging in the unique food culture Austin has to offer, and brunch is by far my favorite meal. I’m also a vegan. While there are tons of awesome, vegan-specific businesses, I’ve struggled to find brunch options that would appeal to both me and my omnivore friends. Something tells me that my omnivore friends probably don’t want noochy tofu scramble for breakfast any more than I want bacon. 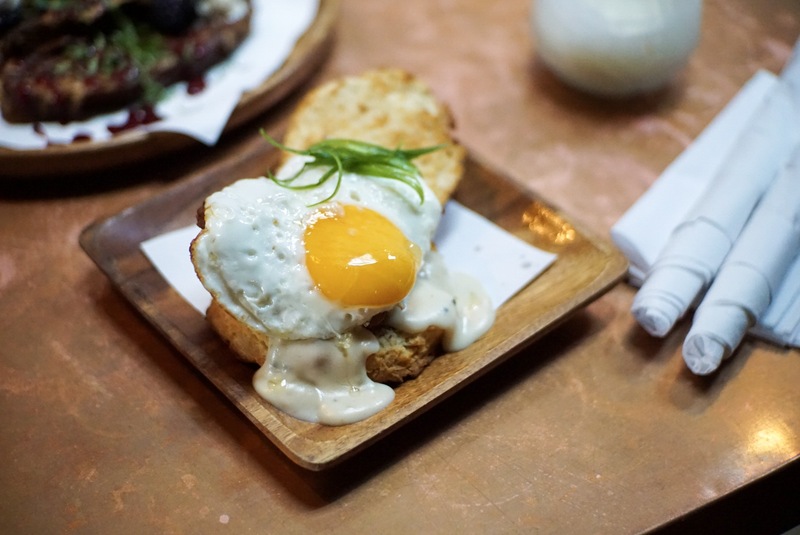 Through vigorous, brunch-eating research, I’ve compiled my top Austin brunch picks that will please both vegans and omnivores. If a restaurant offers gluten-free options, I have done my best to include them here too.